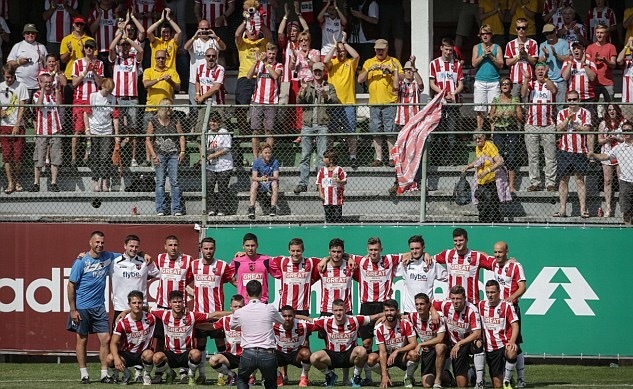 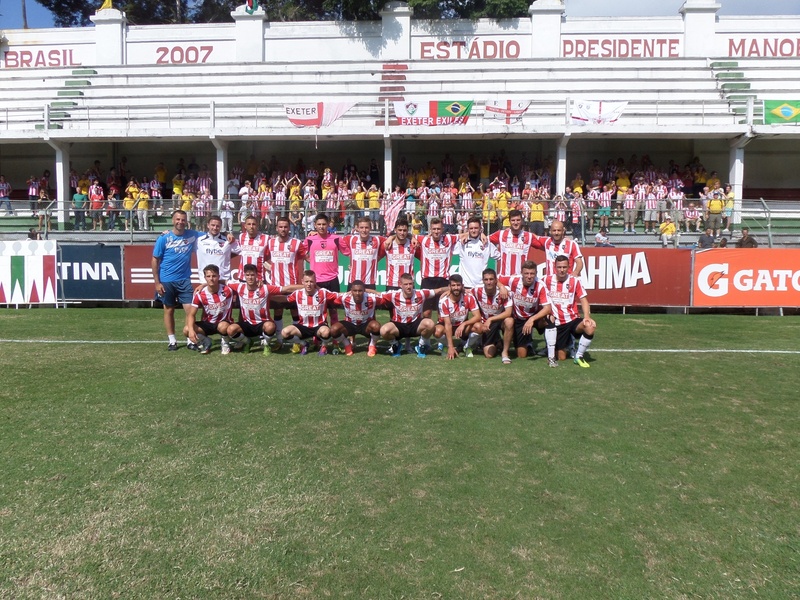 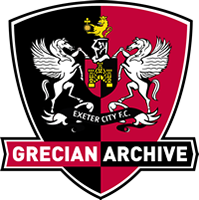 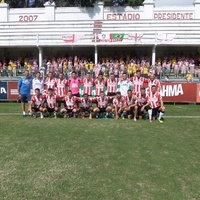 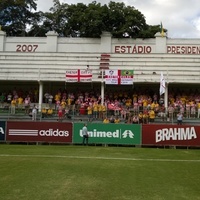 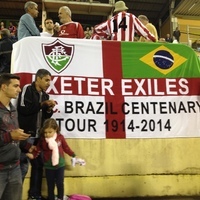 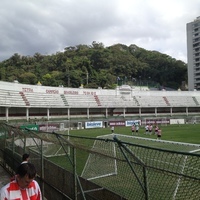 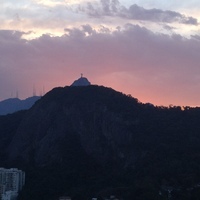 The Grecian Archive - Brazil 2014 "The Tour 2014"
Brazil 2014 "The Tour 2014"
On 21 July 2014, exactly 100 years after that definitive match in Brazil, Exeter and Fluminense under-23’s met in a commemorative game. 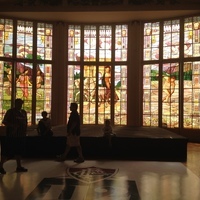 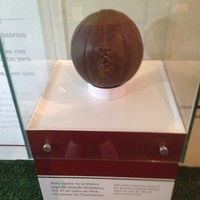 The original 1914 ball was used to kick things off; since the 2-0 win, the lucky ball has remained in Fluminense’s club museum. 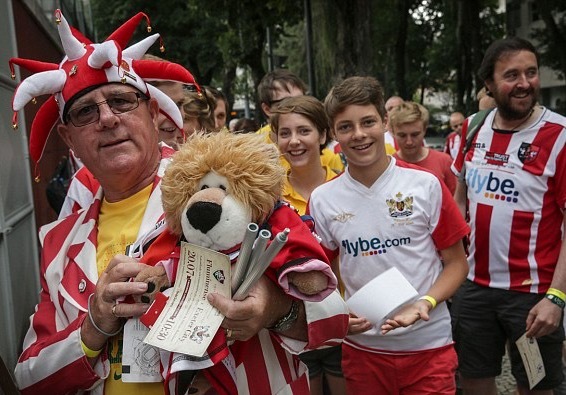 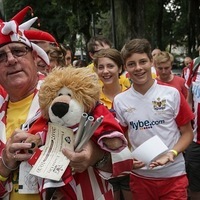 There were a number of hardy souls in the stands celebrating this unique bond, including 600 travelling fans from the Devon. 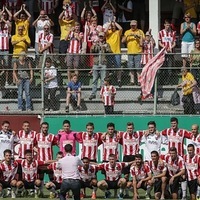 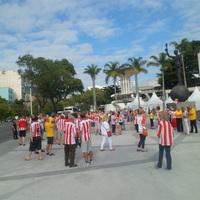 Sadly, the visitors could not enjoy the satisfaction of revenge, with the match finishing 0-0. 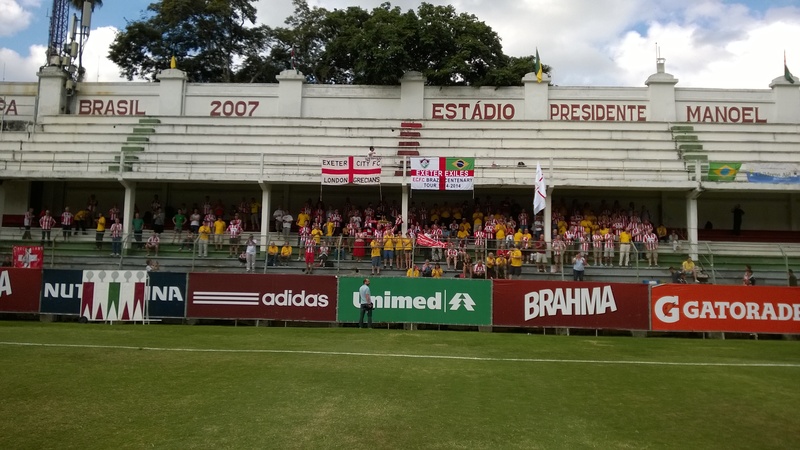 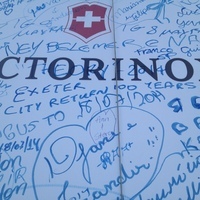 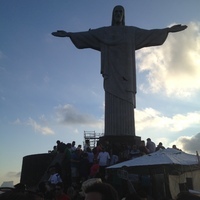 They had come to Rio to remember “that time when we played Brazil”, a very special piece of history for two clubs which have, literally and symbolically, travelled in different directions since 1914. 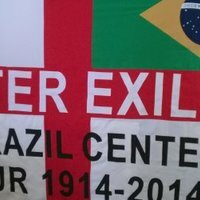 Brazil has featured in every single World Cup tournament since the inception of the Jules Rimet trophy, winning it a record five times.